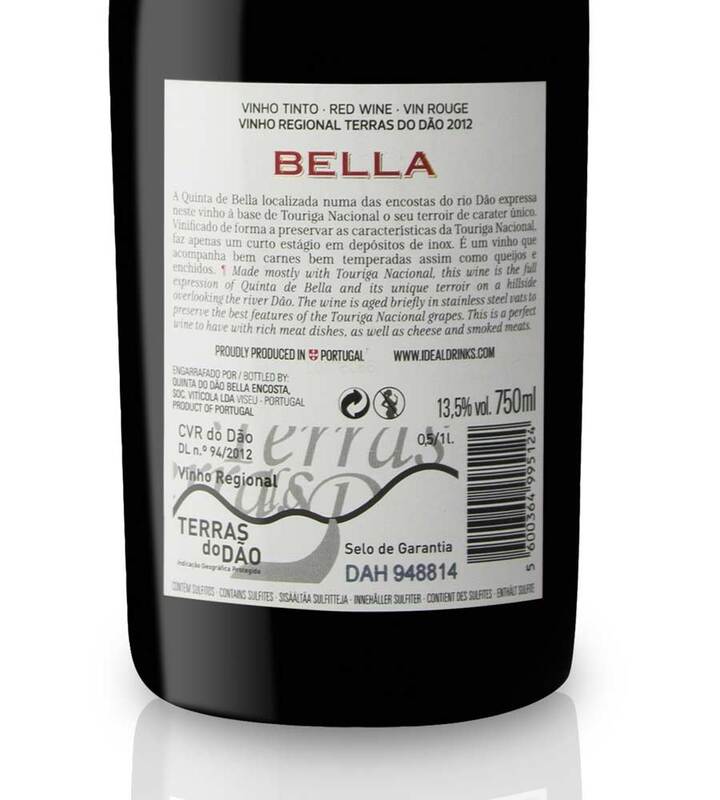 The violet hues and the notes of bergamot, with slight hints of spices and cocoa, are distinctive of Dão's Touriga Nacional. 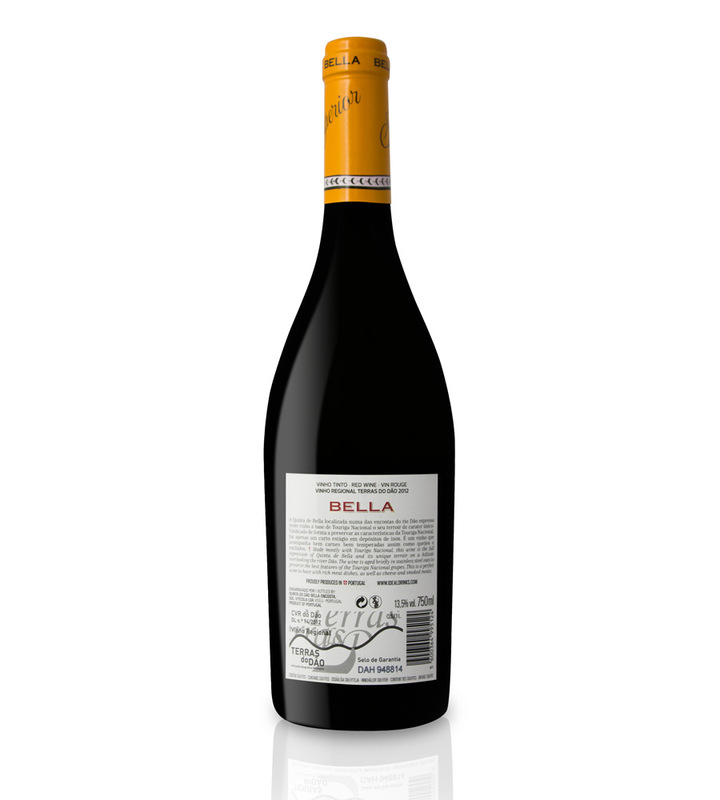 It is a young wine, full of freshness and balanced tannins which reveal potential for laying down. The climate is influenced by Serra da Estrela, the mountains to the east. 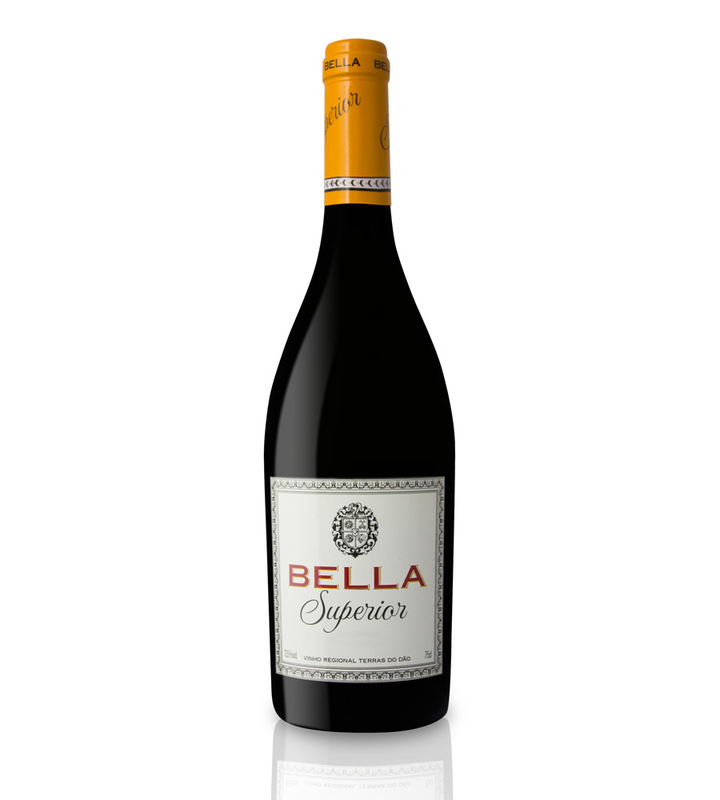 The vines grow in granite rich soil. In Portugal, IDEALDRINKS has a wide range of properties spread over several wine-producing regions, namely Bairrada, Dão and Vinho Verde. These include some unique and charismatic properties, testimony to Portuguese history, culture and tradition, that have now been restored, improved and revitalized. Wines, spirits and olive oils of great quality are produced from the best fruits on these properties, using the latest technology and with the invaluable collaboration of a team that brings together some of the most prestigious global experts in oenology, distillation and olive growing. We want to bring to the world Portugal’s distinctive but competitive high-quality products that express the best features of our country’s different terroirs, in a harmonious combination of natural resources and human know-how ‒ outstanding products, that reflect the soul and culture of Portugal.